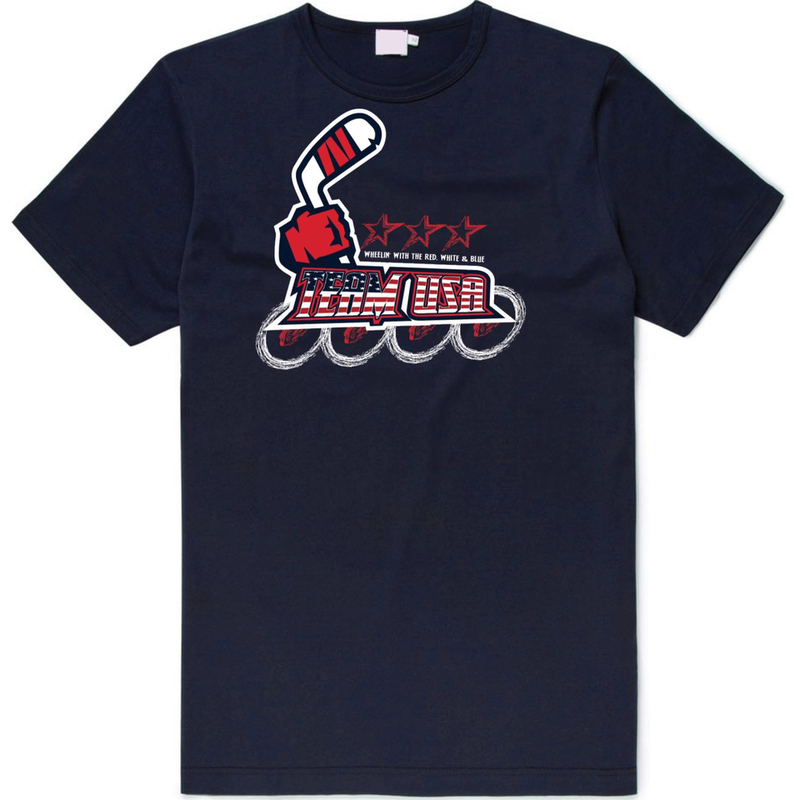 Last Chance to purchase a Team USA Shirt! We will be selling t-shirts until March 31st so please get your orders in! Help support Team USA on its quest for gold this summer at the World Roller Games in Barcelona, Spain. Team USA will be sending teams to participate in the Senior Mens, Senior Women's, Jr Mens, and Jr Women's competitions. 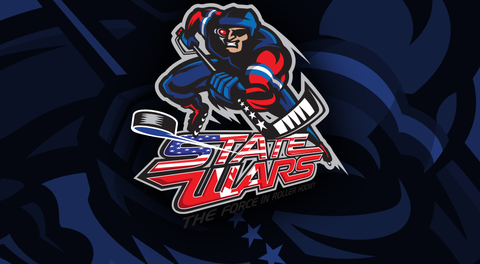 There is very little funding involved so all proceeds of shirt sales will go to help Team USA and the players with their travel expenses. 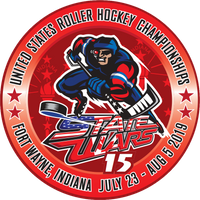 It is very important for inline hockey here in the United States that Team USA do well on the international stage. Funding will help insure that we get the support of the top players in our country so that we can compete with other countries that get such support.